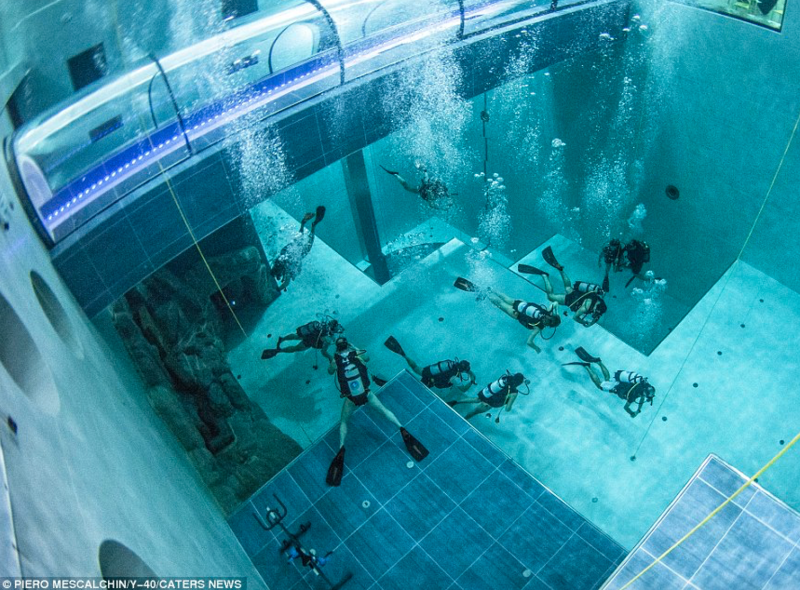 Check out this link to the U.K. Daily Mail post about the world’s deepest hotel swimming pool. It’s called the “Deep Joy” or y-40 pool and it’s in Monegrotto Terme Italy, which is about a half hour from Venice. 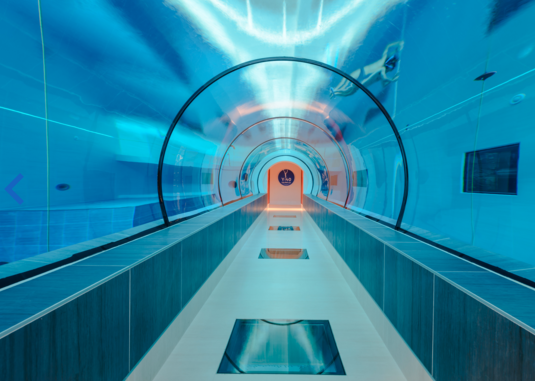 It’s the world’s deepest thermal water pool and goes down 131 feet at it’s deepest point. 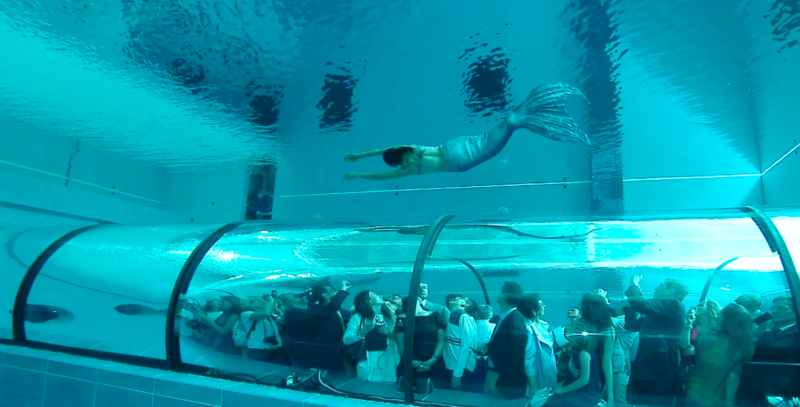 It’s used for dive practice, mermaid shows, and general deep-dive fun. This may have moved to the top of our bucket list!